.STAT Suite, an Open Source SDMX based modular platform covering the complete end-to-end data lifecycle (GSBPM) from collection through to dissemination. A group of organisations continuously focused on product excellence under an agreed framework and governance model, and leveraging their collective capacity to enable innovation, while opening up to a wider set of users for free. A strong partnership with a common vision that allows us to face the challenges of the future together. Rich in functionalities but easy to use for both experts AND non experts. The .Stat Suite integrates well with our existing tools. A solution that is compatible with SDMX-RI and our own dissemination process. 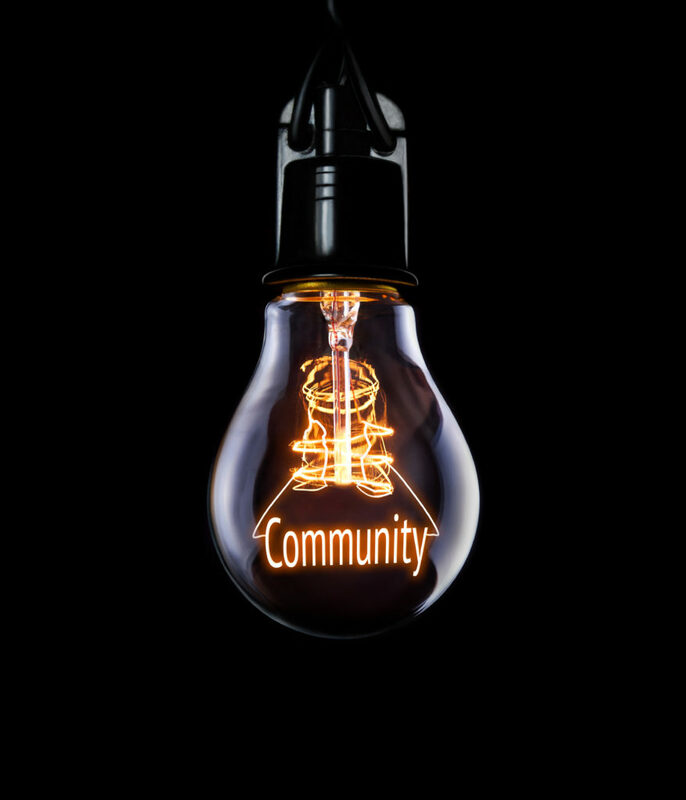 Community model gives us a voice and increases our capabilities. We are able to get involved with and influence the development of the platform. Helping us to break down ‘data silos’ and integrate data flows across the organisation.